We have two double passes to give away to see Saturday Night Fever at the Sydney Lyric Theatre, Thursday 28 March at 7.30pm. Paying homage to the classic movie, Saturday Night Fever is packed with disco classics, including the Bee Gees' greatest hits “Stayin' Alive”, “How Deep Is Your Love”, “Night Fever”, “Tragedy” and “More Than a Woman”. This Disco Inferno is based on the 1977 film starring John Travolta and Karen Gorney. The coveted role of Tony Manero will be played by Helpmann Award nominated Euan Doidge. The role of Stephanie Mangano, the best dancer at the nightclub, will be played by Melanie Hawkins . The Diva, who performs at Disco Odyssey 2001, will be played by Australia’s original disco queen, Marcia Hines. Supporting this stellar cast will be Tim ‘Timomatic’ Omaji, Stephen Mahy, Angelique Cassimatis, Ryan Morgan, Bobby Fox, Paulini, Natalie Conway and Nana Matapule. To be in the running to win one of these double passes to Saturday Night Fever at the Sydney Lyric Theatre, Thursday 28 March at 7.30pm, simply email competition@danceaustralia.com.au with “Saturday Night Fever comp” in the subject line. 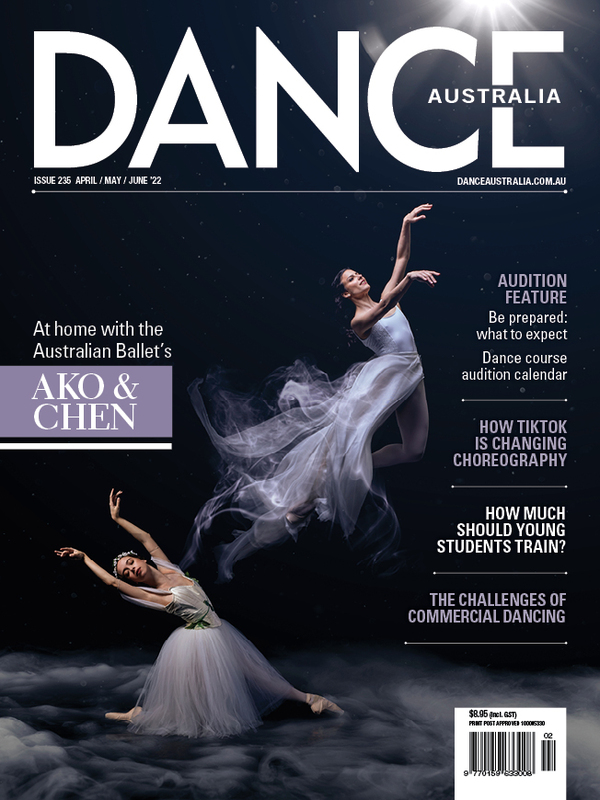 By entering this competition, you are agreeing to sign up to the Dance Australia e-newsletter, if you are not already subscribed. Pictured top: Euan Doidge and Melanie Hawkins in 'Saturday Night Fever'. Photo: Daniel Boud.